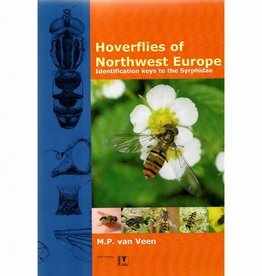 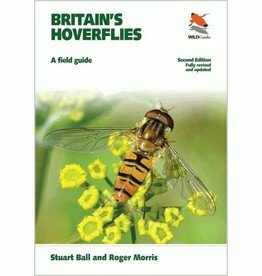 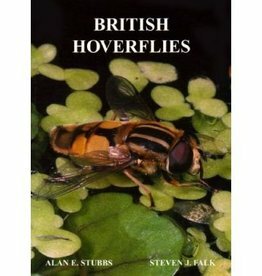 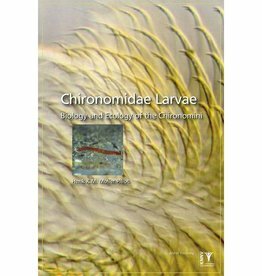 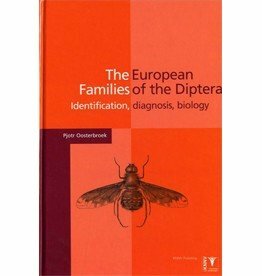 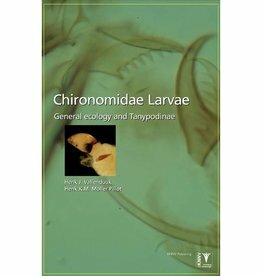 When the original edition of British Hoverflies was published in 1983, it established a popular style of user-friendly identification keys that resulted in many more people taking an interest in these colourful and attractive insects. 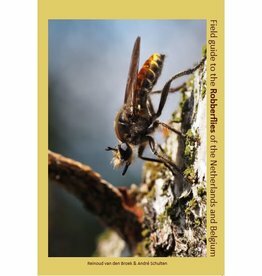 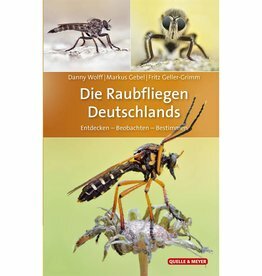 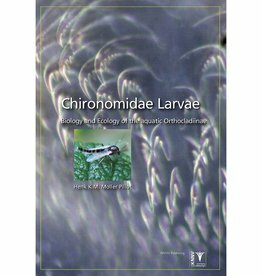 British Soldierflies and Their Allies is a guide to the identification and natural history of eleven families of large and attractive flies that have fascinated entomologists for many years. 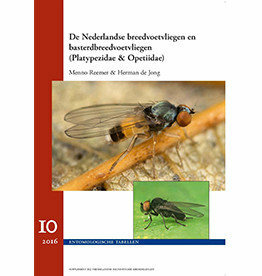 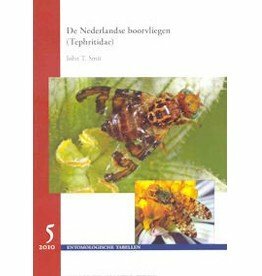 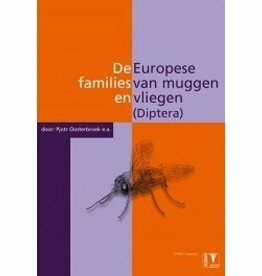 Dutch broad-foot flies (Platypezidae & Opetiidae) are part of the series of entomological tables. 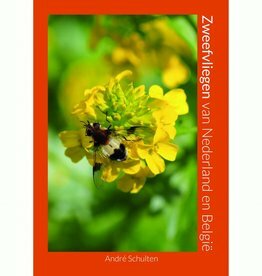 This is part 10. 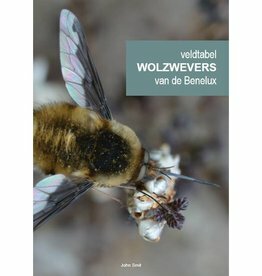 Deze gids maakt deze fascinerende groep toegankelijk voor beginners en herkenning in het veld.